© 2018 Scratchu.com Biwi No. 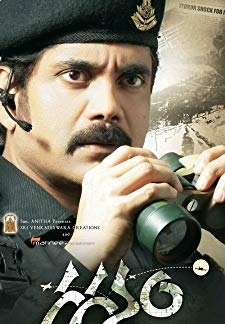 2 | Nagarjuna Akkineni, Tabu, Heera Rajgopal - Biwi No. 2 (2000) | Telugu Movie | 5.6/10 | Synopsis : Vishal comes from an upper-class family. As he is of marriageable age, his parents want him to get married. Vishal meets with Archana and both fall in love. The respective parents of both ... ... Watch Online!! !